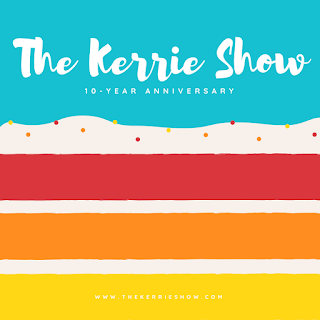 The Kerrie Show: 10-Year Anniversary of The Kerrie Show Blog: What a Ride!!! 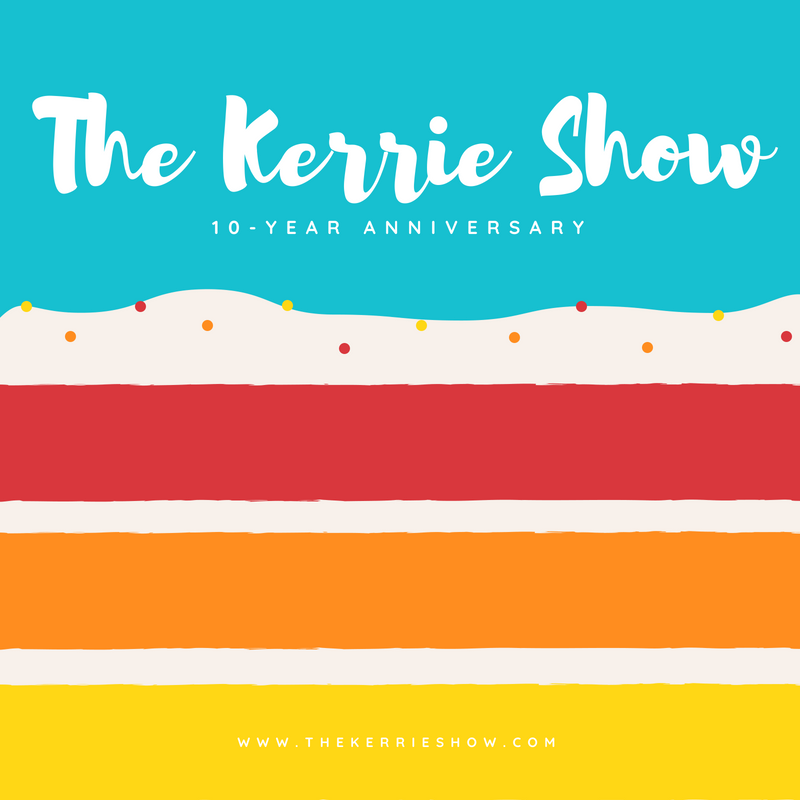 10-Year Anniversary of The Kerrie Show Blog: What a Ride!!! 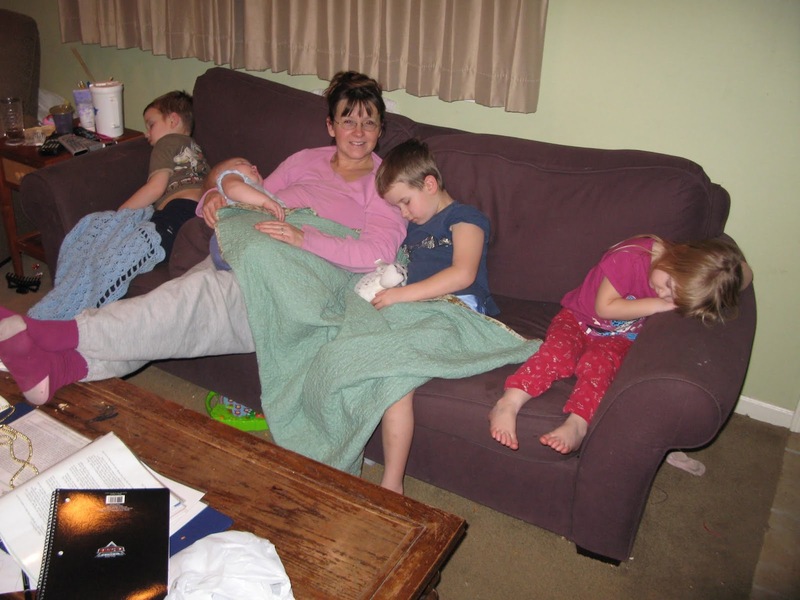 Ten years ago today I was teaching my 7-year-old son to swim in a hotel pool in Phoenix, Arizona while wrangling 3 younger children and keeping us all occupied each day before Daddy got off work. Gas was $4+ per gallon, and the housing market was crashing hard. Two different weekends we loaded up the minivan and headed five hours to San Diego to the beach and Sea World. It was AMAZING. I started The Kerrie Show blog with this post called 6 People in a Minivan Heading to Phoenix, Arizona back when my 4th kid, Eva, was just about 7 months old. 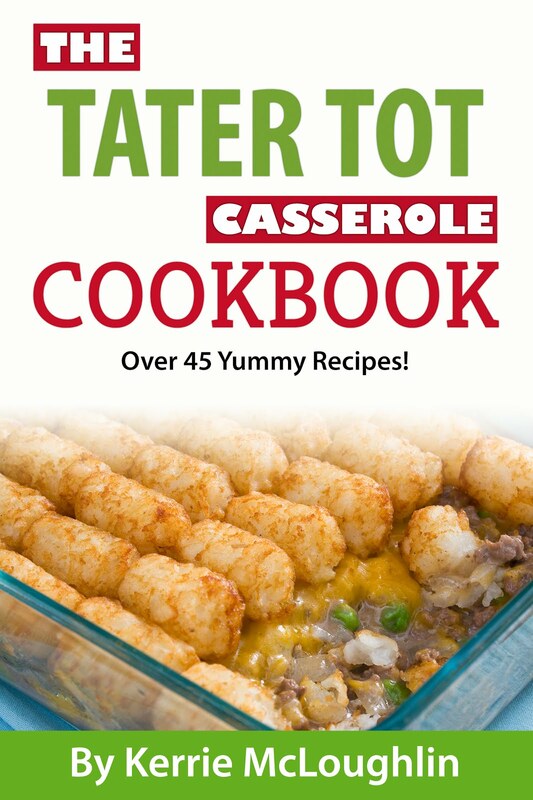 Joel was 7, Michael was 5, and Callie was 3. 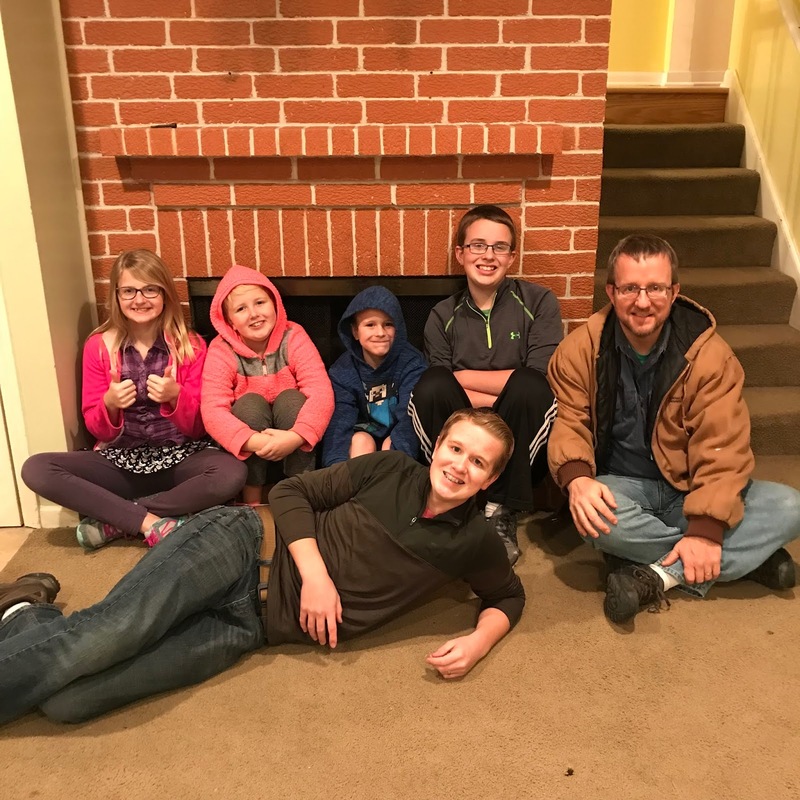 Since starting the blog, we've added another family member, Samuel, who is now 8 years old careening toward 9. In Phoenix, I would borrow my husband's laptop at night sometimes while he'd play with the kids so I could update family and friends about our travel adventures via email. Soon I realized I could be blogging about it and keep an online record just for us. Over the years, it has turned into our personal scrapbook as I got too busy to do real scrapbooking! Today we'll be swimming in our own backyard pool which overlooks our pond ... all 5 of my kids can swim well and they are healthy, smart, kind (most of the time! ), precious. My oldest will get in his own car and drive to Planet Fitness to work out. He'll probably work at his lawn care job this week. Callie and Sam are at a sleepover. Eva will be playing LOL dolls happily. Michael will be creating the most awesome things out of Legos. 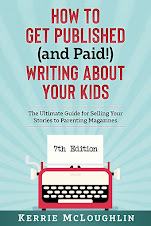 I'm planning our homeschool year, proofreading, keeping house, and finishing up my latest book. My husband works at the same company and we'll be married 20 years in October. Let's get some sad things out of the way, because I think they are important and make us who we are. I was pregnant this past March with our 6th child, who we named Olivia Della, but we lost the baby very soon after we found out we were expecting :-( At the same time, my husband got hit by a car while riding his bicycle ... and he's fine, miraculously! My good friend's son died in his sleep at the age of 13. I've lost 3 of my 4 grandparents, and Aron's last living grandparent is now gone. Life is full of good and bad, up and down, happy and sad. We've traveled with my husband Aron for work a few more times to Wyoming/Utah (2012, and it gave us our love of the country and our dream of moving), Texas (2015), Chicago (2017). We've been on vacation to Colorado (2010) and Florida (2017) (no blog posts of Florida?! ... I have to get on that because it was 2 weeks of awesome in the midst of buying and selling a house!). Here are some Christmas Letters to get you up to speed if you're new here or if you know my family personally and want to walk down memory lane and cry! Lots of photos! Oh, and we moved in 2017 from our house of 17 years in Overland Park, KS on a busy street corner across from a school (we miss the playground and walking to the library!) to 8 acres in Peculiar, MO. One last photo at our house of 17 years on Grant Street. November 2017. If you're looking for something specific on here, I have a Search box on the right-hand side so you can type in a topic :-) I do it all the time myself! Here's to another 10 years! What would you like to see me post more about?